I support local music because… it’s easier to get an autograph from them/they grew up in the same environment as me/they’re so much more talented than people give them credit for? Whatever your answer is, get ready because come August, a slew (and we really mean a slew) of local musicians will be giving you reason to fall in love with local music all over again. 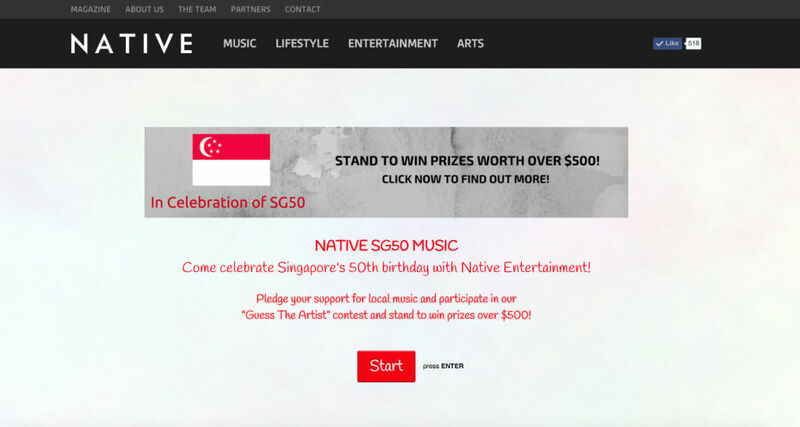 Organised by NATIVE Entertainment as part of the #SG50 celebrations, this web-based campaign will see around 25 (!) local musicians uploading a quick 15-second cover onto Instagram (much like what Benjamin Kheng has been doing… and he’s in this too!). 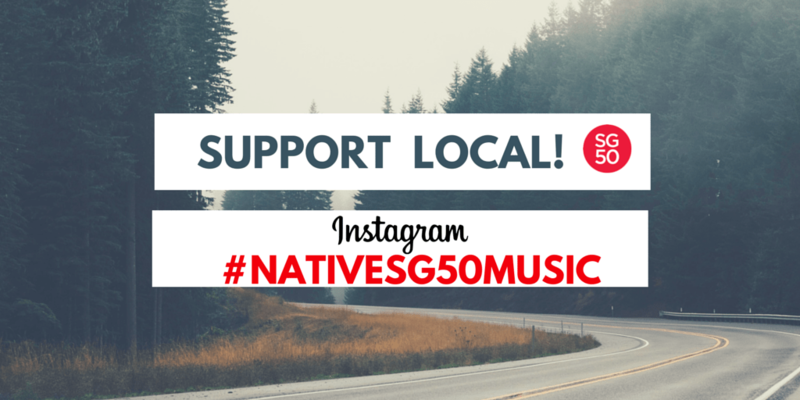 This snippet can be anything from an original to a cover, and it’ll include the hashtag #NATIVESG50MUSIC in the caption where you can discover similar clips from other participating artists such as post-acoustic band Hubbabubbas, alternative artists Debbi Koh, rising singer-songwriter Theodora, and The Final 1 finalists Bernard Dinata and Azhar Aziz Yeo and more! Speaking to Popspoken, Sunny Goh, Editor of NATIVE, explained his hope of helping to support the burgeoning music scene here. “It’s a good opportunity for people to discover what the Singapore music scene has to offer, and through this we hope to provide and opportunity for fans of one artist to discover other local musicians!”, he said. 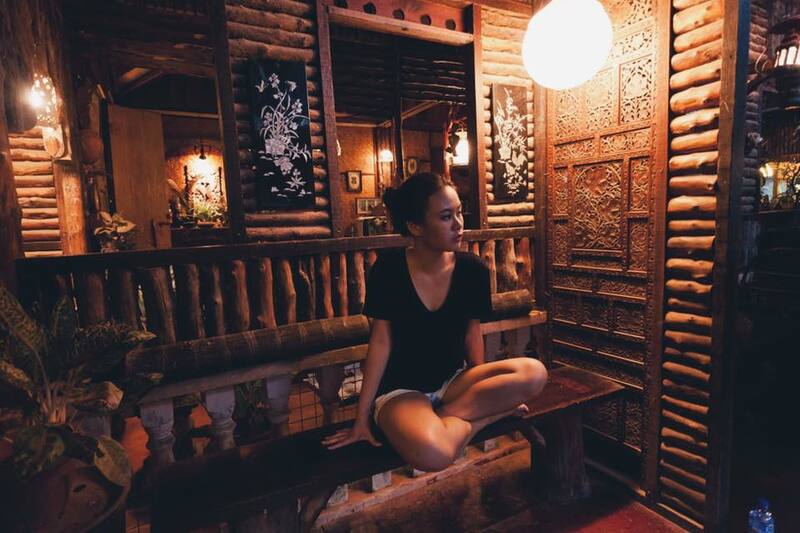 But besides ogling Benjamin Kheng’s impressive jawline vocals, fans with internet access (that’s you!) can go on to NATIVE’s microsite NativeEntertainment.net/SG50 and win prizes by completing this sentence “I Support Local Music Because…“. JAYS audio products and more goodies worth more than $500 are up for grabs! Also currently going on is a “Guess Who?” competition where you can test how much of a superfan you are by guessing which artist is singing in a 15-second video. Supporting local has never been easier.